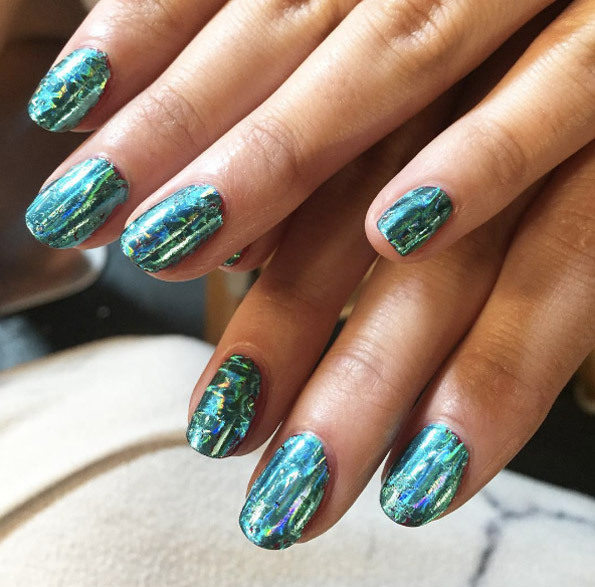 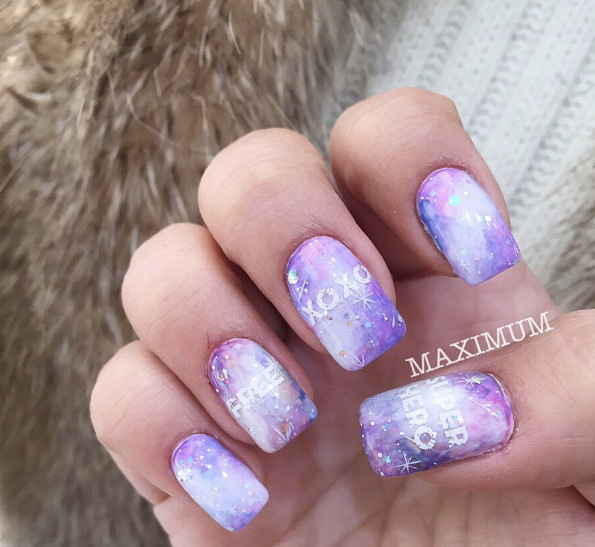 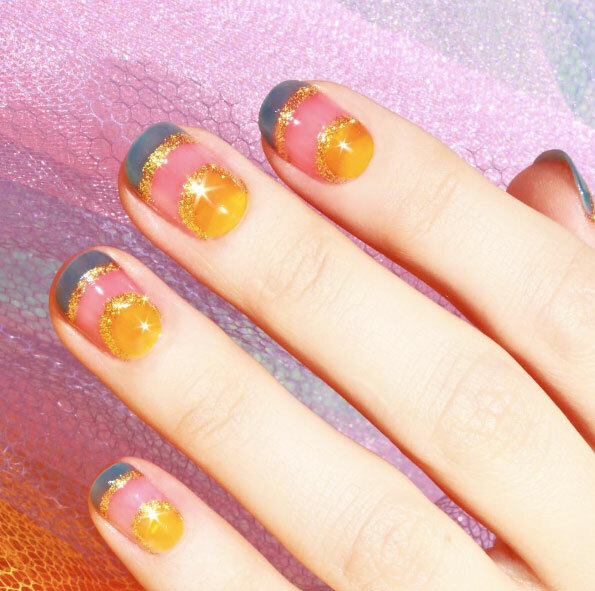 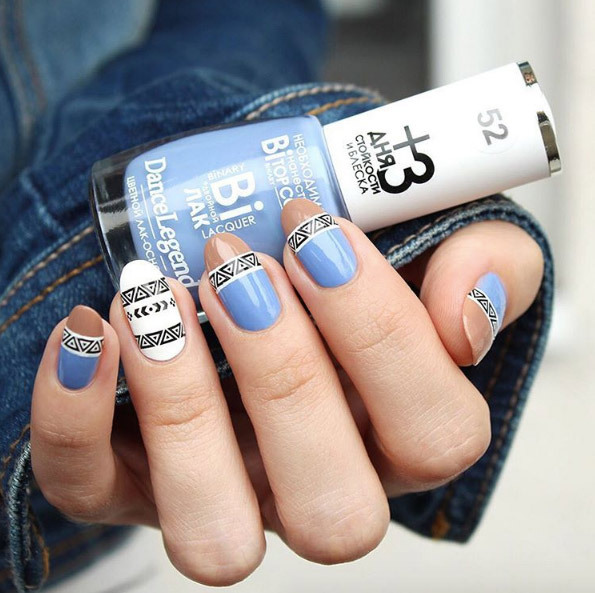 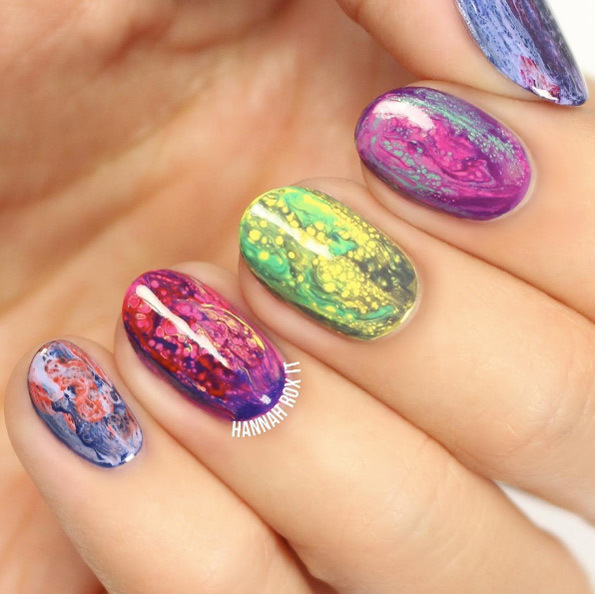 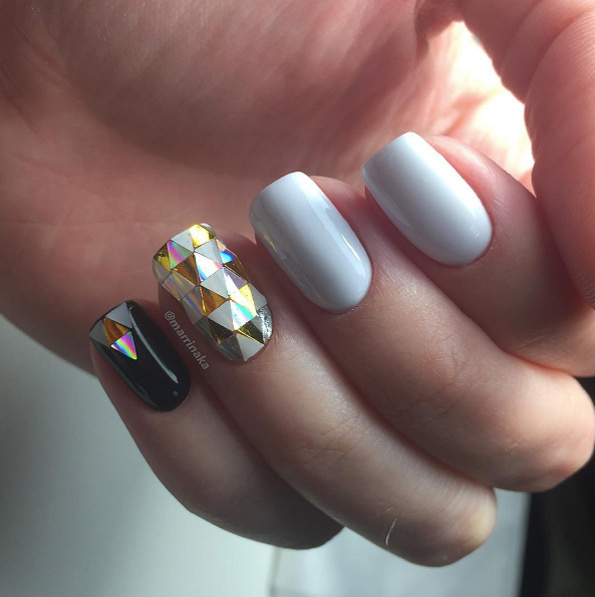 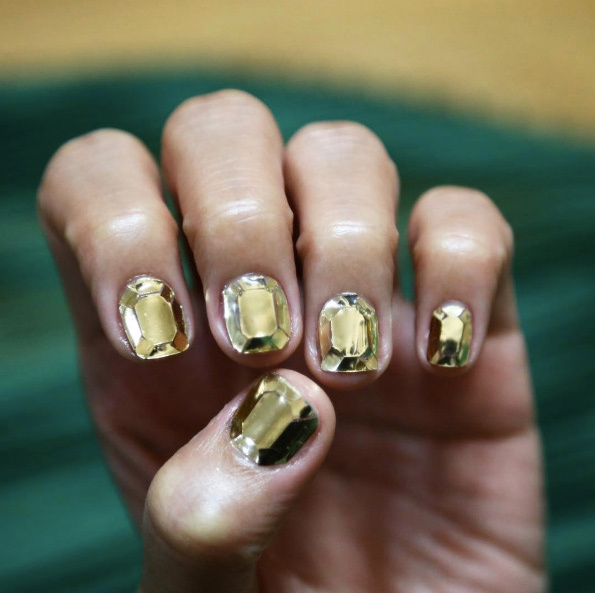 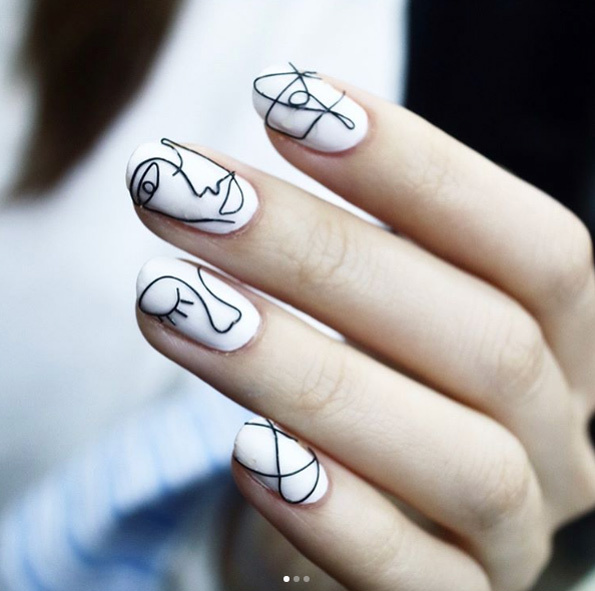 Long nail lovers, keep it up, long nails are definitely on trend now! 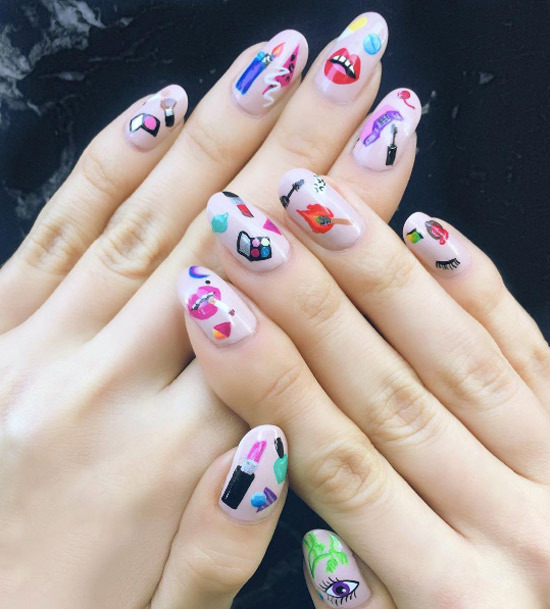 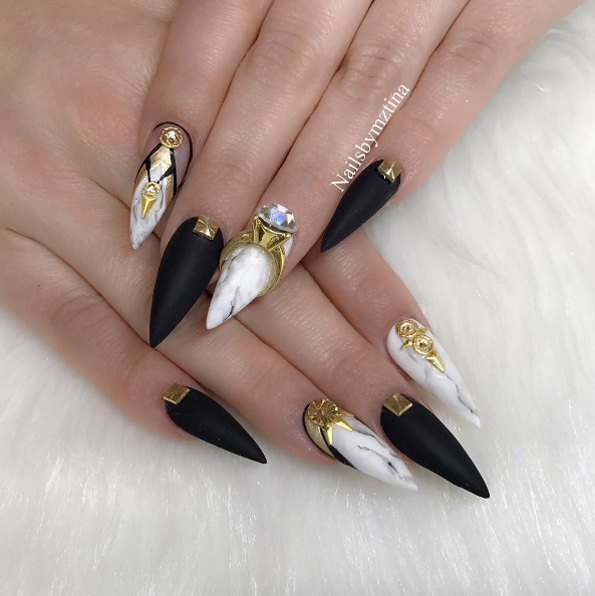 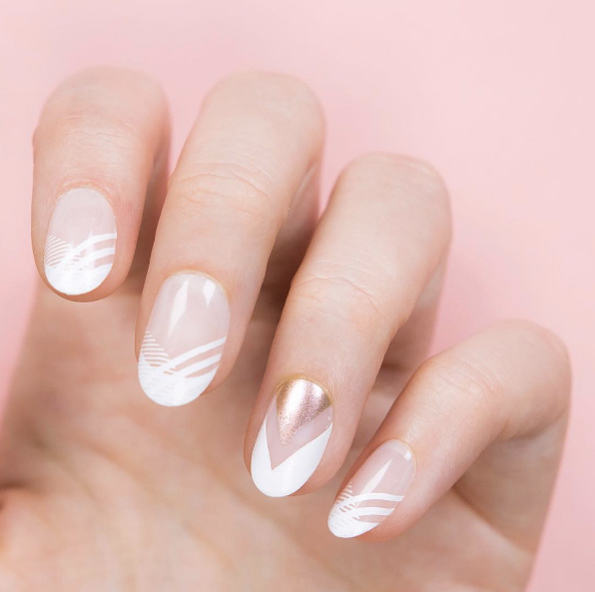 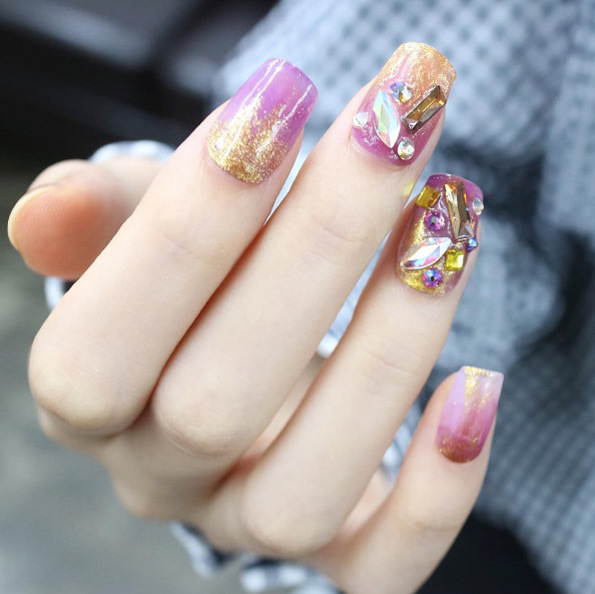 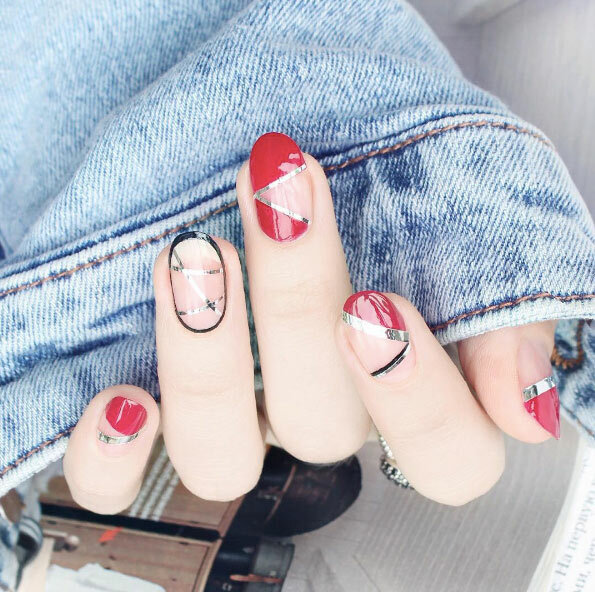 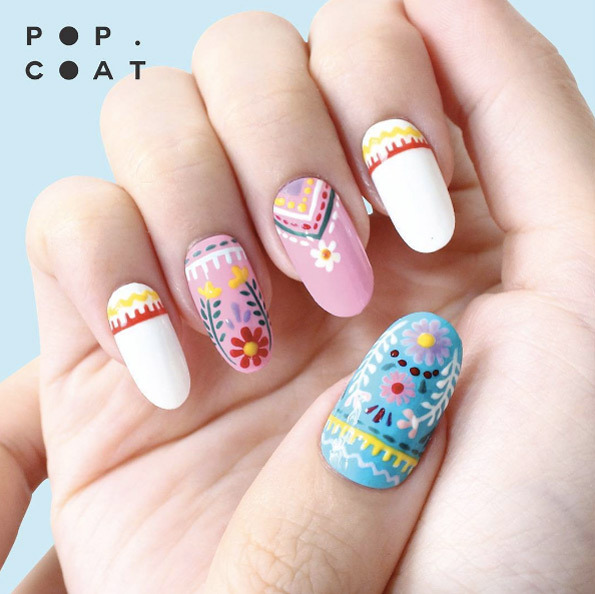 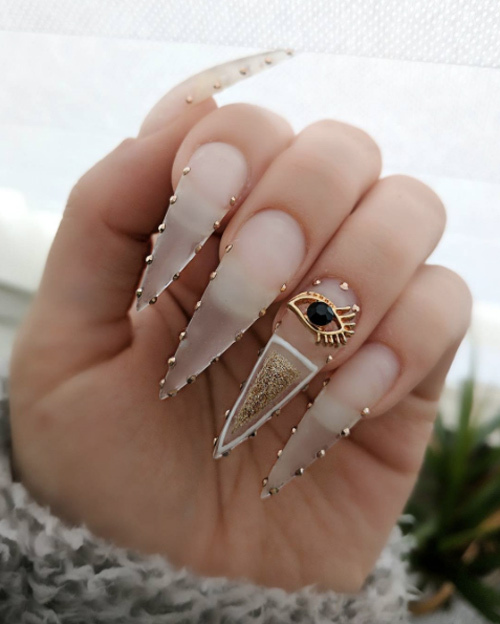 Coffin or ballerina nails are long ones with a square top, and these are the best ones to show off your nail designs and arts. 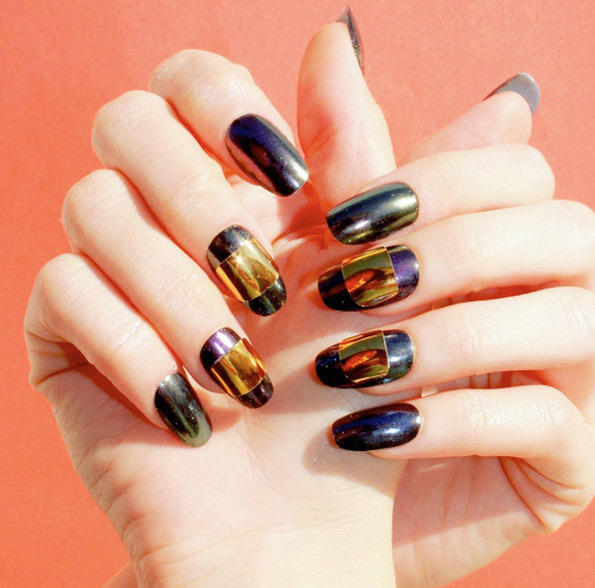 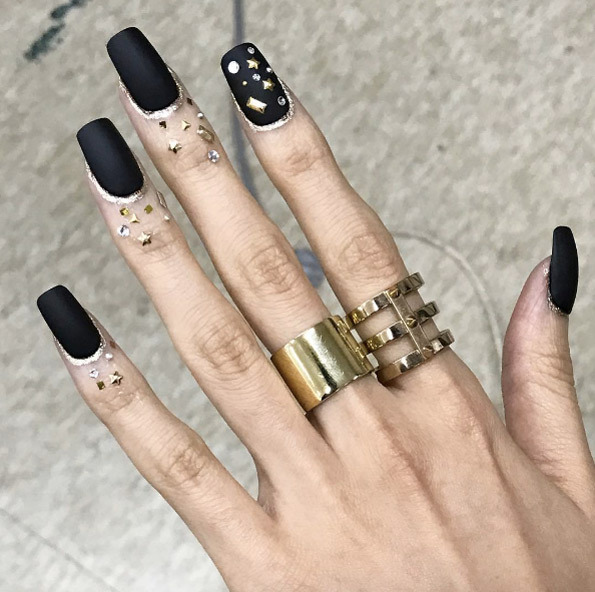 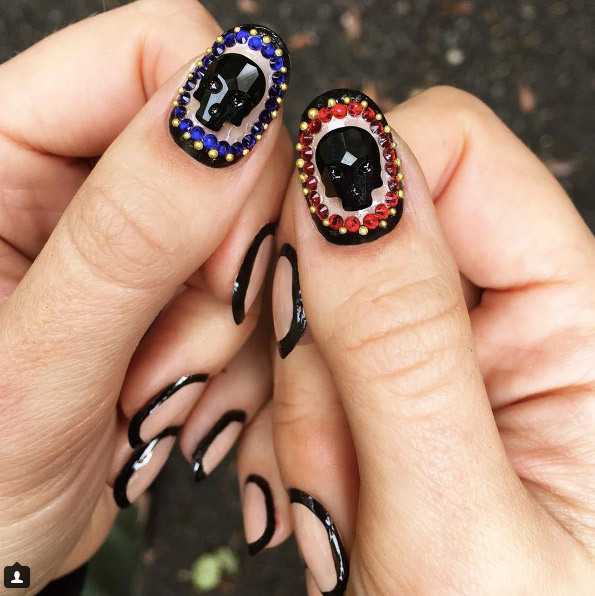 Let’s have a look at the most popular coffin nail ideas to try.